Yum! 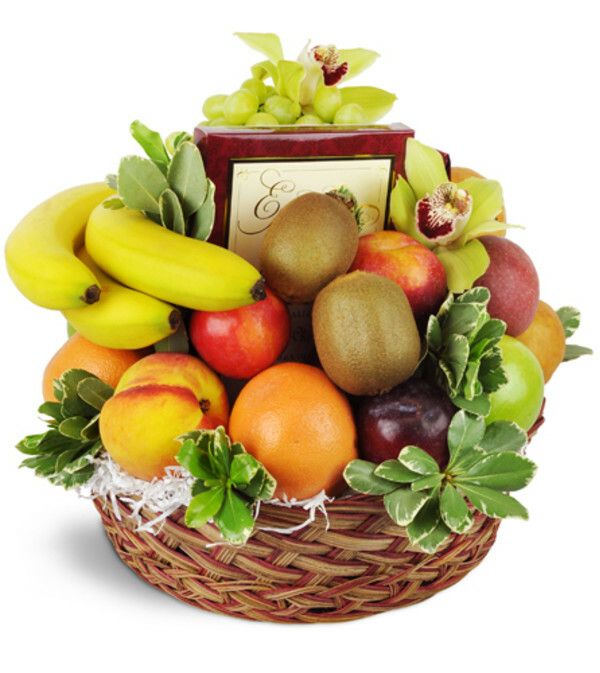 An overflowing bundle of fruits and treats is a delightful gift for any occasion. Delectable fruits, including bananas, kiwis, oranges, and more, make for a healthy treat - but several boxes of chocolates added in create a special indulgence, too! Two cymbidium orchids raise this gift to the next level of elegance. Eighteen pieces of assorted fruit are arranged with three additional packages of chocolates. Two cymbidium orchids add to the indulgence! I was amazed with how fast the delivery time was!!! 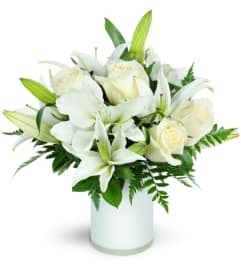 I placed the order at 9am and the flowers were delivered to my wife at 10:30am. The arrangement was gorgeous!!! I am very pleased with the quick turnaround and attention to detail. 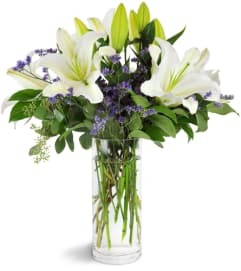 The flower quality is amazing and lasts for a long time before they start to droop and die. Very beautiful plant delivered for the service. My family that this plant was for really thought it added a nice touch to the memorial. 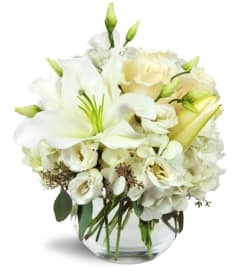 Cobble Creek Landscaping & Florist is a Lovingly Florist in Greene. Buying local matters. Discover how Lovingly supports local florists. Copyrighted images herein are used with permission by Cobble Creek Landscaping & Florist.